AHS brought home the 2019 Region I-4A Academic Championship this past weekend at Texas Tech with a total of 510 points. 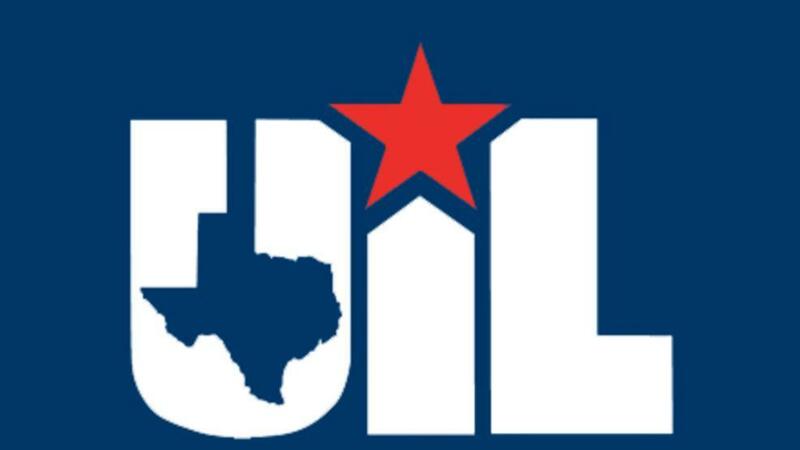 Argyle will advance 30 students representing 19 different academic events and 8 team events to the State Academic Meet in Austin. Congratulations to all of our students and their coaches!! Best of luck at the State Meet.